I never used to understand keeping a journal but now, as time goes on and the years tick by, I can see the appeal. It’s easy to forget about what you’ve actually done in a month or a year as your brain only picks out a handful of highlights unless you really dig down and focus. I’ve taken to writing things in my calendar and occasionally I flick back through it to remind myself what’s happened, and to try and make time slow down a bit. 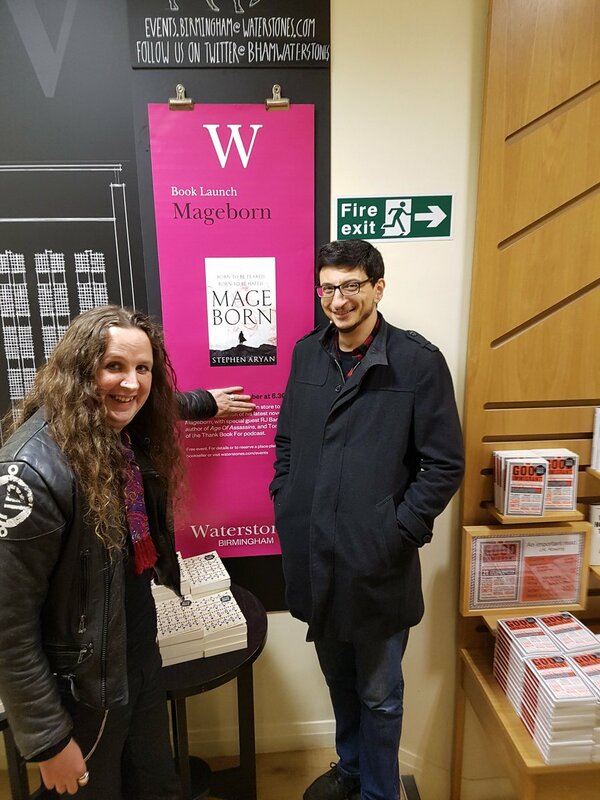 So my first novel, Battlemage, was published in 2015. Also, that feels like ages ago and, at the same time, just like yesterday. 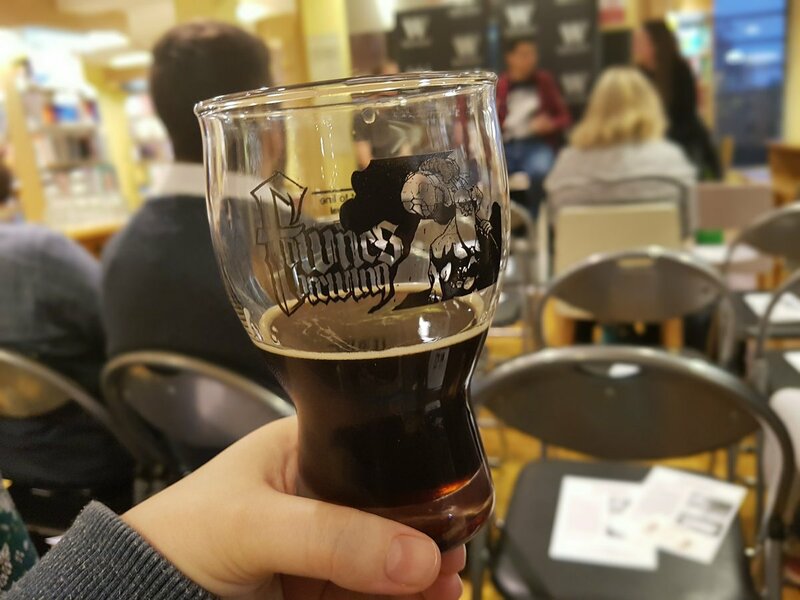 As a debut author with Orbit my first trilogy was on an accelerated release of 6 month gaps so we had Battlemage in 2015, then Bloodmage and Chaosmage in 2016. Mageborn came out in 2017 and now we’re here with Magefall in 2018 – plus I had a digital/audio novella, Of Gods and Men, come out in February this year. 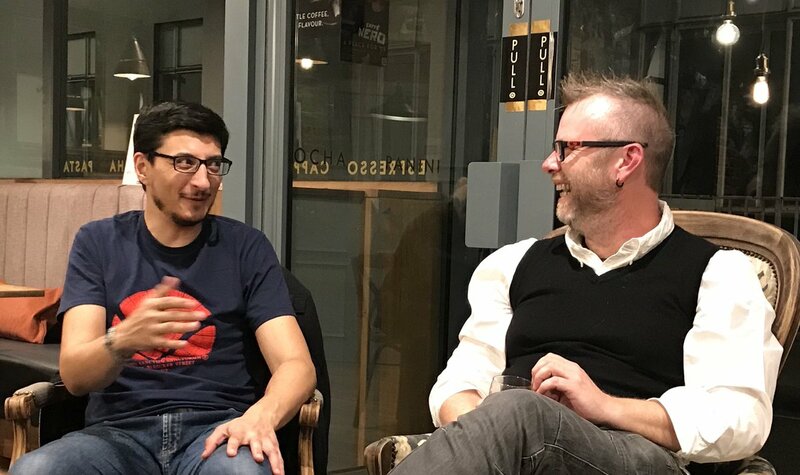 Mage 3 (no idea for a title yet) is already written and will be out next year in 2019. Currently I’m working on something new, which in theory would come out in 2020 or later. So my head is constantly split between different time periods. I’m pondering about the past, trying to live in the present and am always thinking about the future. It was a lot worse when I was working on the first three books at the same time in different stages. All of this jumping around is confusing and sometimes it can give me a bit of a headache. 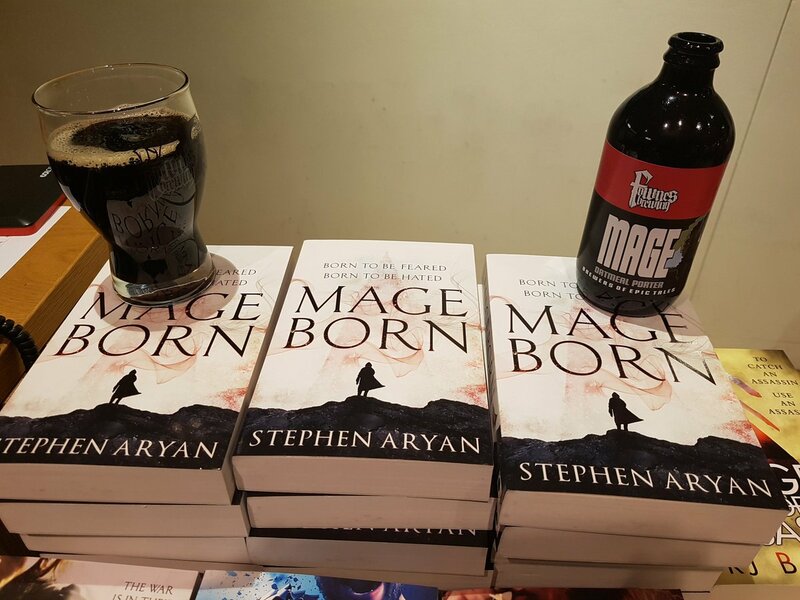 So, right now, this week, I’m going to celebrate Magefall being published, my 5th novel, which is available to buy in the US from here or in the UK from here and leave you with a shiny picture of the two books in this trilogy together. Enjoy! 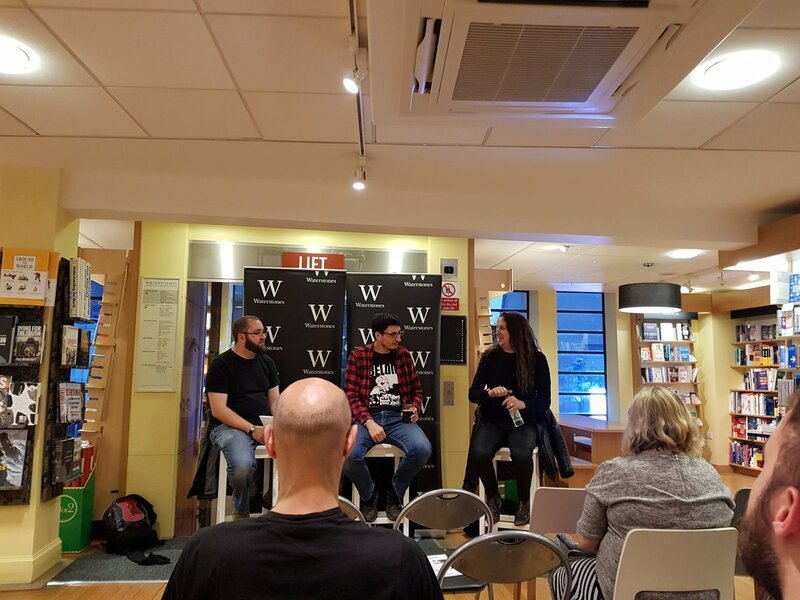 Just a quick round up to say I had a fantastic couple of launch events in Birmingham and London last week to celebrate the publication of Mageborn. 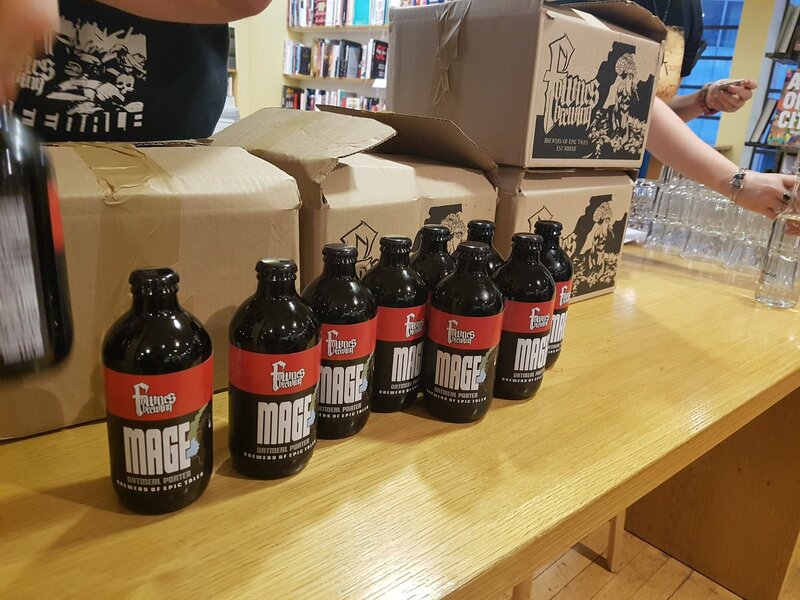 In Birmingham, RJ Barker and I were quizzed by Tom Bissell about magic, writing, our influences, and all the while we and the audience enjoyed a nice glass of MAGE real ale brewed by Fownes Brewery with help from myself. 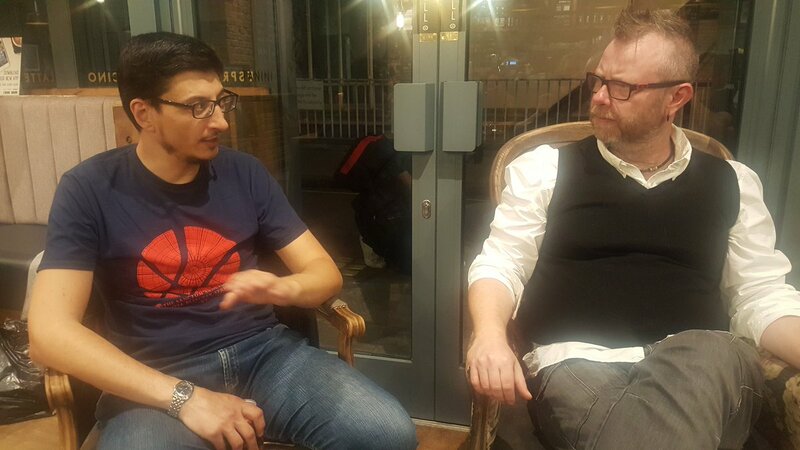 Below are some photos from the evening’s entertainment, which also included a brief game of Bluff my Call (not related in any way to a TV show that had a similar name). 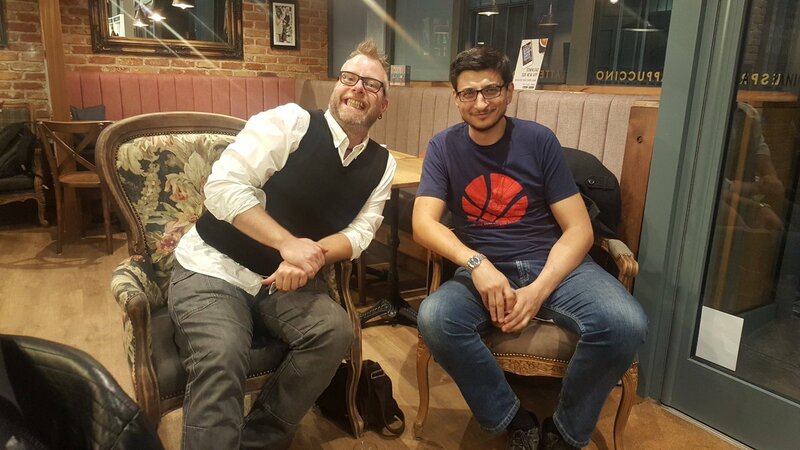 In London I sat down with Ed Cox to have a more intimate one on one chat covering a wide range of topics ranging from our origins, the place where we write every, our parents, influences, world building, magic and exciting books we were looking forward to seeing in the coming months. 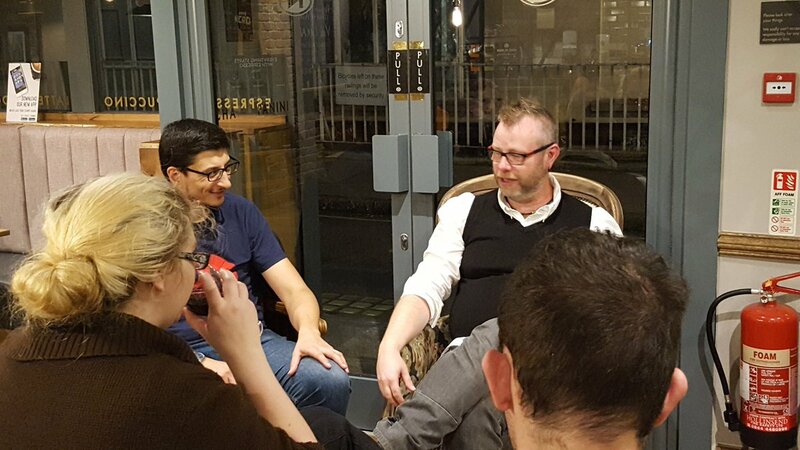 It was a lot of fun to dig into each other’s origin story and to chat to some new people afterwards. Later this month I’ll be taking another trip down south for the MCM Comic Con at the Excel Centre (October 27-29th) so if you’re in the area come along, say hello and get a book signed. Feast your eyes on the cover for Mageborn, book 1 in the new Age of Dread trilogy, which starts this October. Also below is the text from the back of the book to whet your appetite for what is in store for new and old readers alike! Available to pre-order now or soon from Amazon USA, Amazon UK, Waterstones, and all good local bookshops. Or borrow it from your local library. 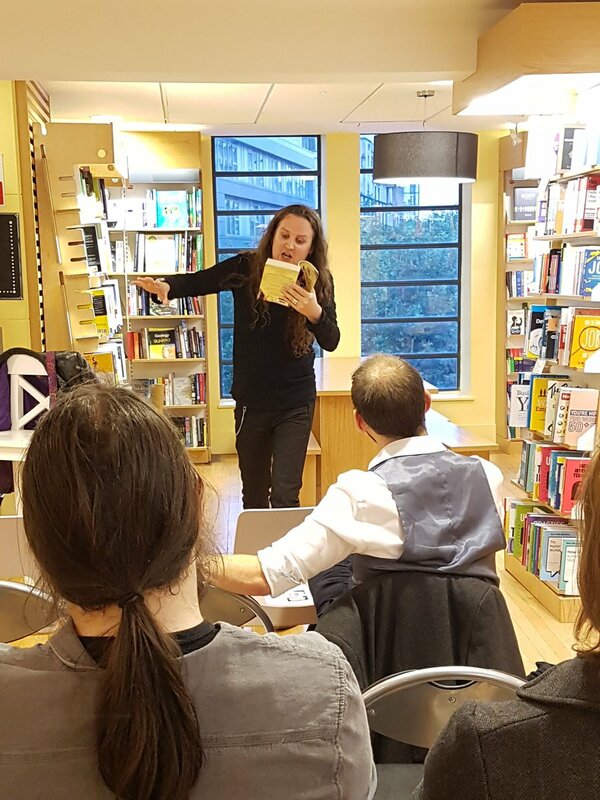 I will be doing two signing events in Birmingham and London during the first week in October. More info closer to the time. It’s been ten years since the battlemage war, where thousands died as mages sundered the earth and split the sky. Habreel believes eradicating magic is the only way to ensure a lasting peace. He will do anything to achieve his goal, even if it means murdering every child born with the ability. As deaths involving magic increase and the seat of magical learning – the Red Tower – falls under suspicion, two students and one lawbringer must do everything they can to combat Habreel and his followers, before magic disappears from the world for good.